Go to Edit HTML and find this code and change social link and menubar. 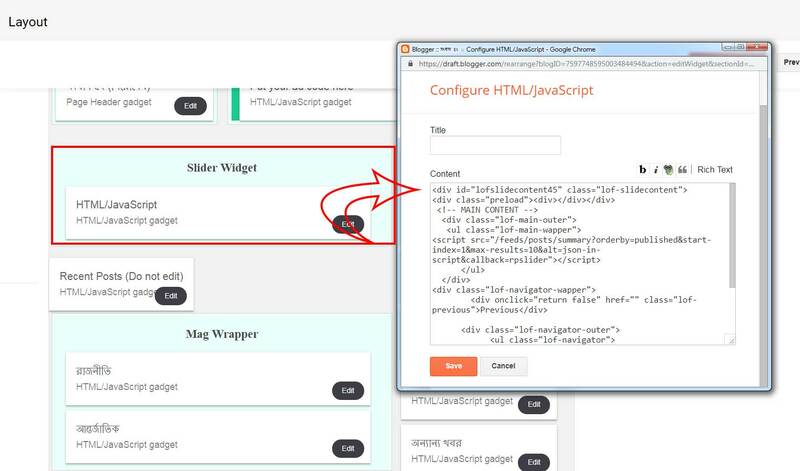 Go to Layout and open slider widget and copy below script and paste. 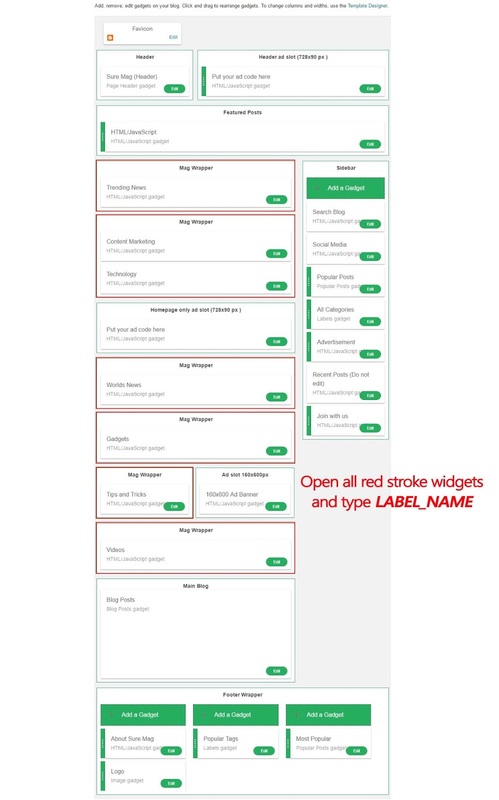 Go to Layout and Open all recent post widget like below screenshot, and type any Label Name. Go to Template > Edit HTML and find below codes. 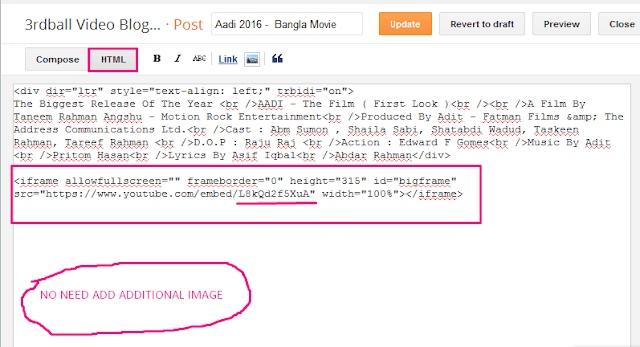 Go to Layout and Open Featured Post widget and type LABEL NAME. Note: Change USER_NAME with your Feedburner username. You can add a Featured post on main home page. To add this Featured Post widget go to Layout and click on Featured Post widget. Then select one post. It is very easy to add the Author box Description. 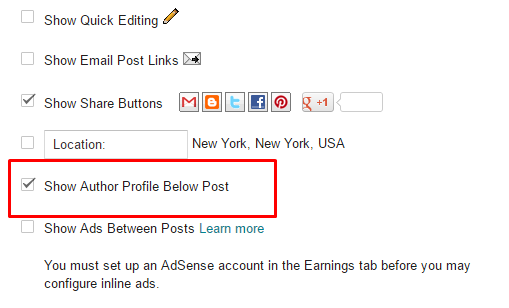 The Name and Profile picture auto come from your Blogger Profile or Google + Profile. You just need to do one thing for display author box description. Scroll down and Check "Show Author Profile Below Post" value. Main Color This will change the whole template colour. You can also change Body Text Color from here. Backgrounds This will change background colour, Post background colour, Header background colour and Footer background colour. Sidebar Title Font This will change all Link Title font and font size from Sidebar. Sidebar Widget Title This will change all sidebar widget title font, font size and font color. On every post, you have to need use below iframe player on HTML tab. You have no need to add an additional image. 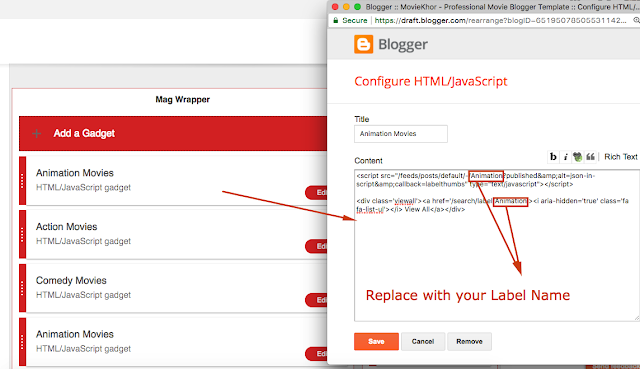 Go to Theme > Edit HTML and find below codes. 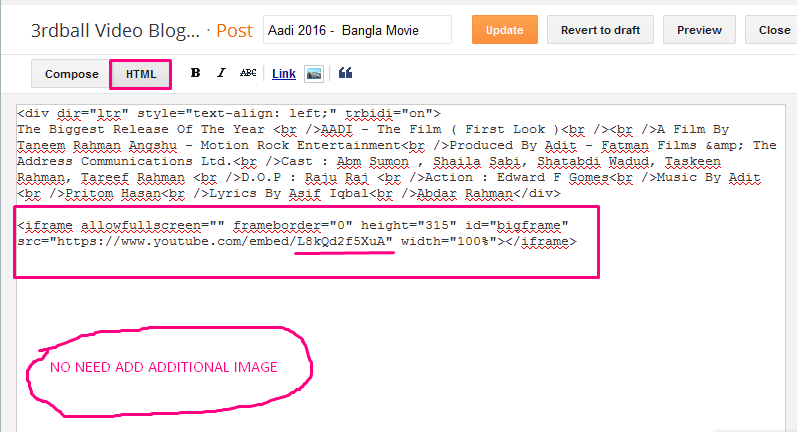 Go to Theme > Edit HTML and find below code and replace Image link with your ad code. Go to Template > Customize > Advanced and change template color with your own choice.